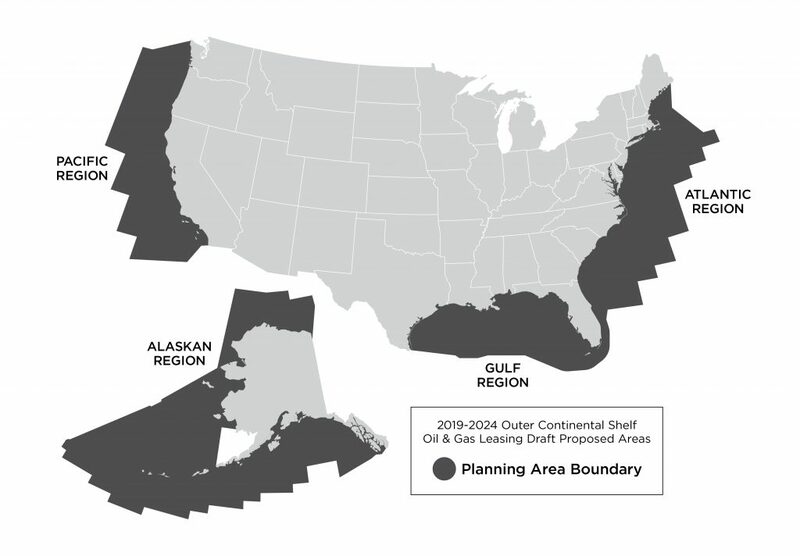 The Draft Offshore Oil & Gas Leasing Program for 2019 – 2024 would open thousands of miles of U.S. coastline to oil drilling, including regions such as the Atlantic and Pacific that have been protected for decades from this dangerous practice. The Bureau of Ocean Energy Management (BOEM) will soon open another comment period for citizens to provide feedback on the proposal. The agency will also hold public hearings in affected communities in the coming months. While the exact date is unknown, the next draft of offshore drilling plan is expected soon and will open another public comment period and set of public meetings. Federal and state lawmakers announced a package of bills on Tuesday January 8th, to block the Trump administration’s plans for new offshore drilling. Check out our coastal blog for more info! Easy Ways To Take Action NOW! Sign the action alert on seismic blasting and share it.